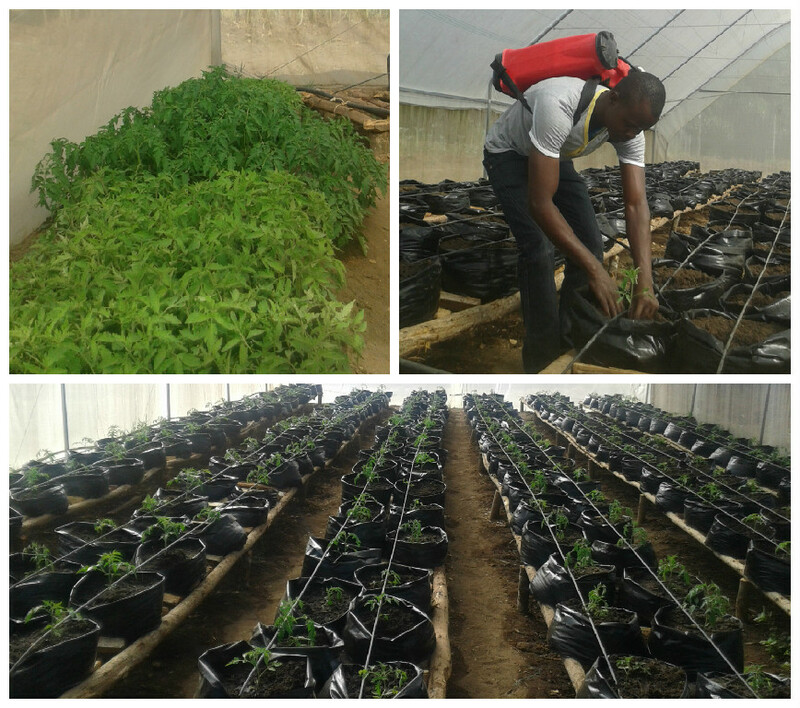 The farm manager has been busy this week carefully transplanting tomato plant seedlings into the greenhouse. This is an important part of our effort to grow a sustainable and healthy future for the project. Can you help us achieve this? – We currently need funds for Fertilizer and Seed for other crops such as Maize and Beans.